The International Slavery Museum opens in Liverpool later this week with an exhibition naming history's greatest black achievers. Some are household names, others are barely known. All are extraordinary. "The transatlantic slave trade was the greatest forced migration in history," says David Fleming, director of National Museums Liverpool. "And yet the story of the mass enslavement of Africans by Europeans is one of resilience and survival against all odds and a testament to the unquenchable nature of the human spirit." The museum aims to address ignorance and misunderstanding by looking at the deep and permanent impact of slavery and the slave trade on Africa, South America, the United States, the Caribbean, and Western Europe. One way the museum will do that is through its "Black Achievers Wall," which will demonstrate how people of African descent have contributed to cultural transformation in the Americas and Europe. Nearly 80 individuals representing a diverse mix of backgrounds, eras, and disciplines will be included initially, with more to come. 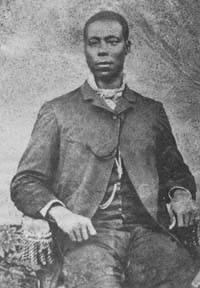 A hero in Jamaica, Bogle (shown here) was a Baptist deacon who used his education and wealth to help the black community. He led the Morant Bay Rebellion, in which many impoverished former slaves were killed by British troops sent to quell the uprising. He was hung by the British. 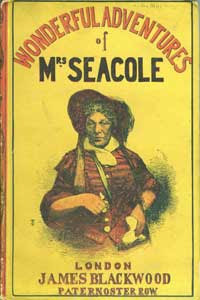 Seacole rose to prominence during the Crimean War when she funded her own journey to Turkey after British authorities refused her offers of help. There she opened a hospital and became a popular figure in Britain, receiving various awards for bravery. Her autobiography (shown here) was published in 1857. 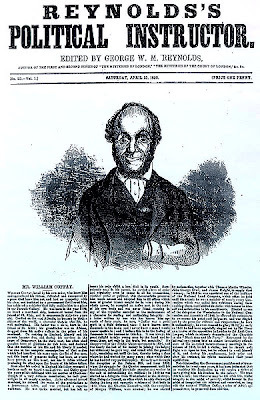 Shown here: William Cuffay in Reynolds’s Political Instructor, 13 April 1850 (top); Paul Bogle (middle), cover of Mary Seacole's autobiography (bottom).